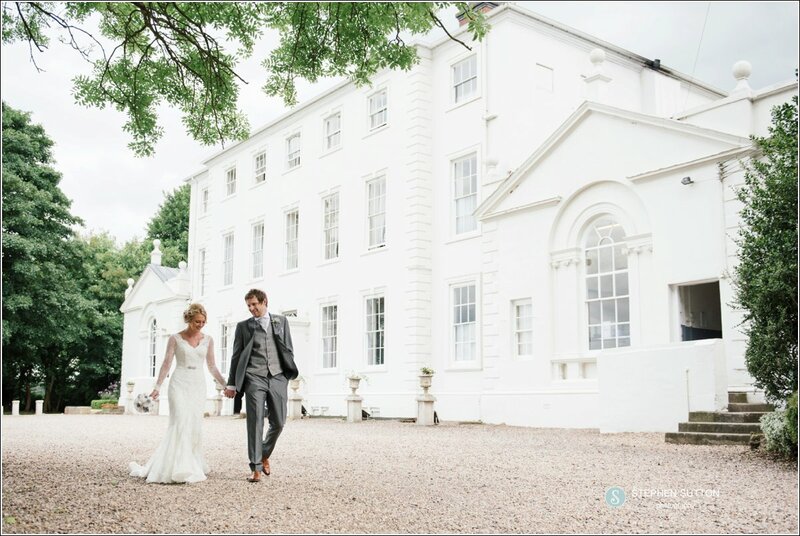 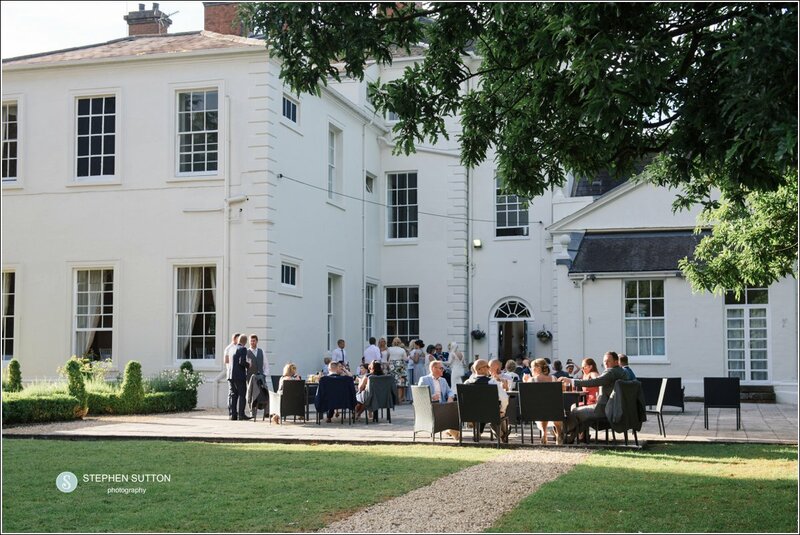 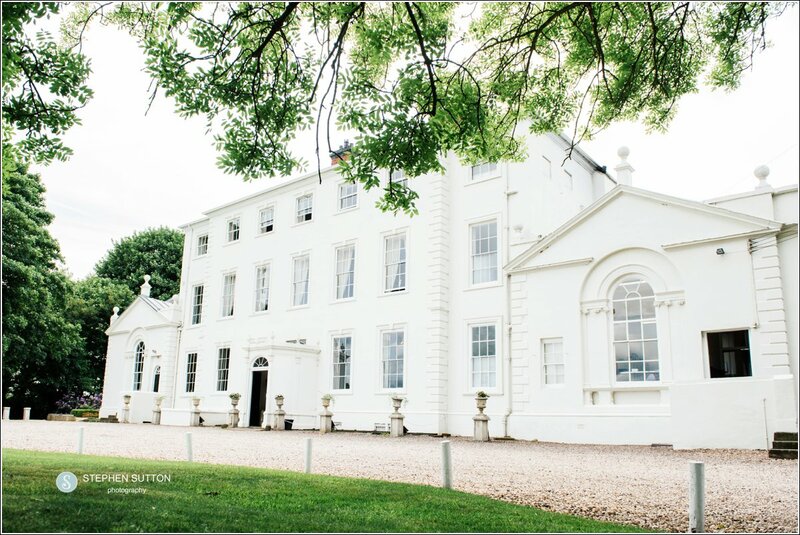 Somerford Hall in Brewood was the location for Laura & Marks Summer Wedding. 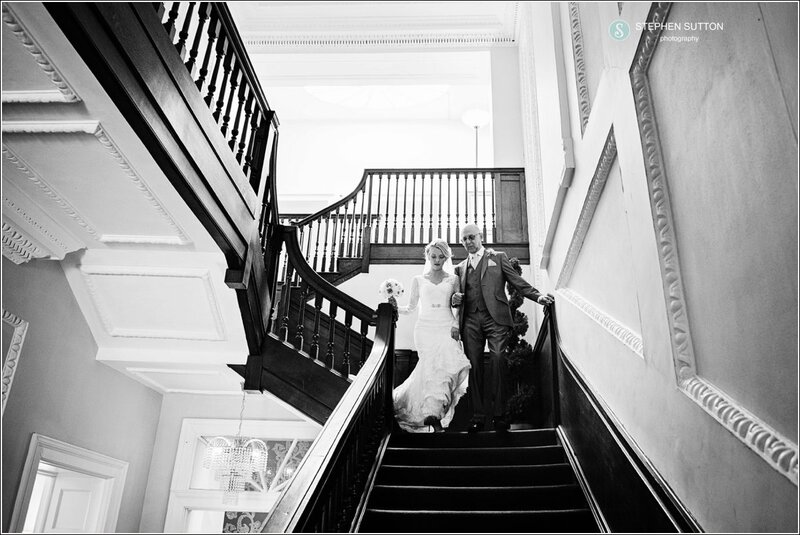 Always a popular choice with couples this venue seems to have it all. 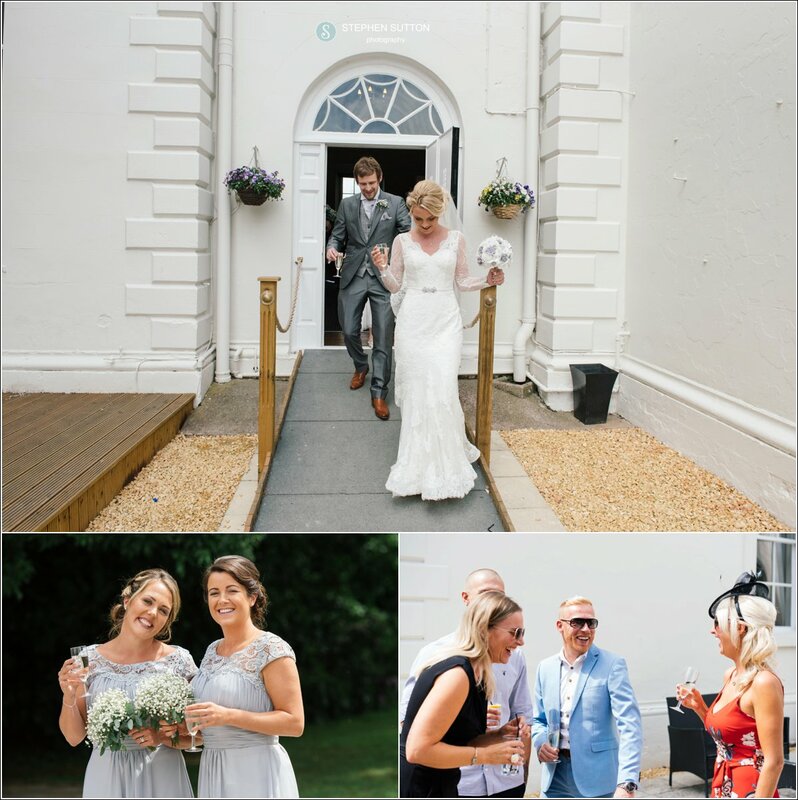 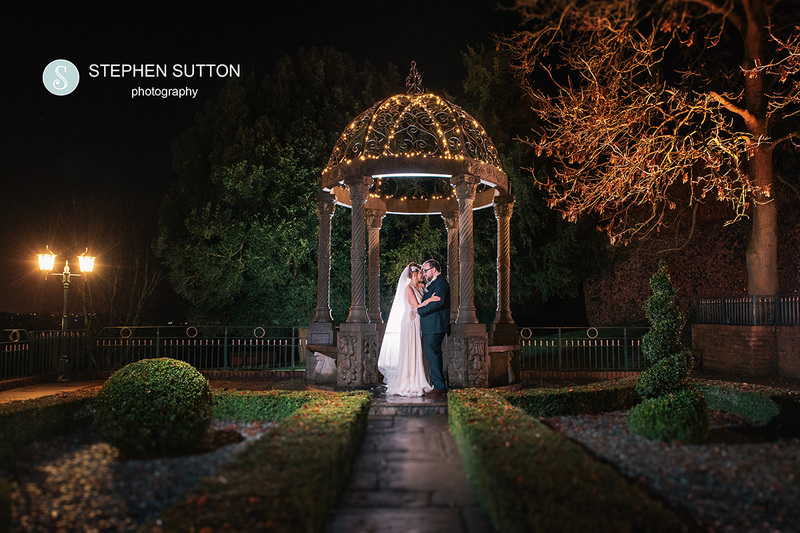 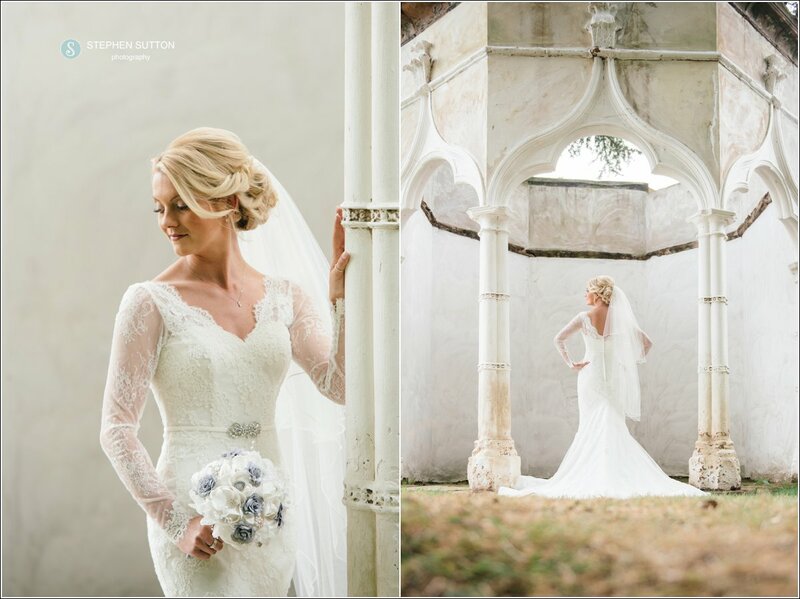 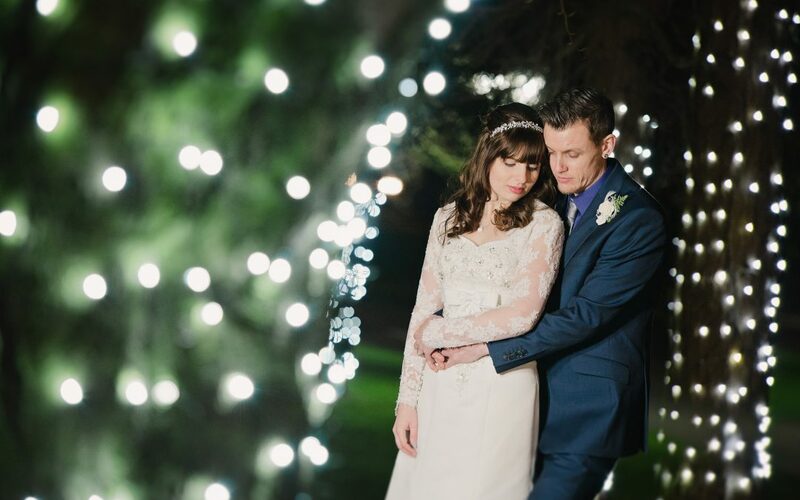 From the beautiful kept grounds and large terrace area to the tucked away folly and cool out buildings, you are guaranteed to get a wide variety of amazing wedding images from this venue. 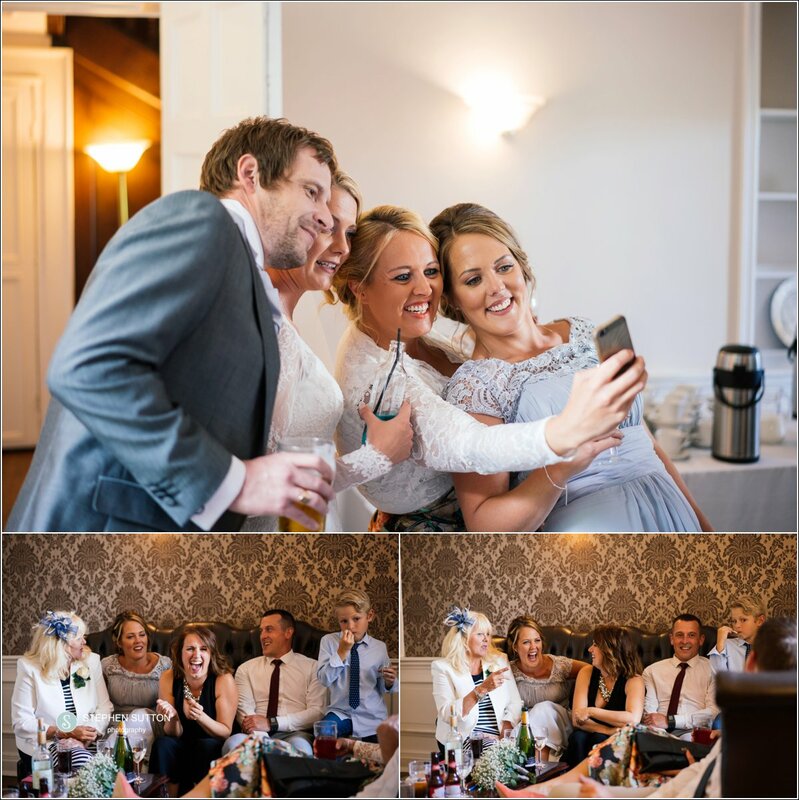 And fear not, should the weather not be great, this is one venue that has plenty of scope inside as well as out to ensure your wedding photographs will always stand out. 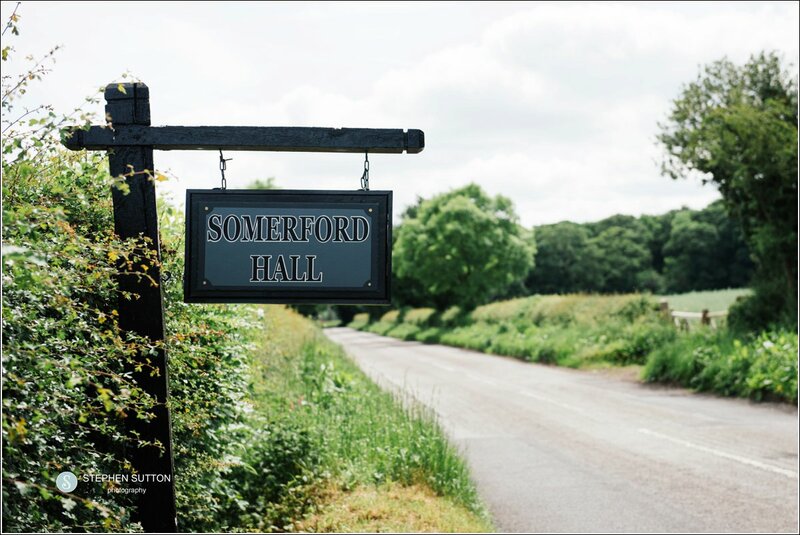 I have been fortunate enough to work at Somerford Hall many times over the years and have a great working relationship with all the team and other suppliers at the venue, and it’s a privilege to be one of their recommended and trusted suppliers. 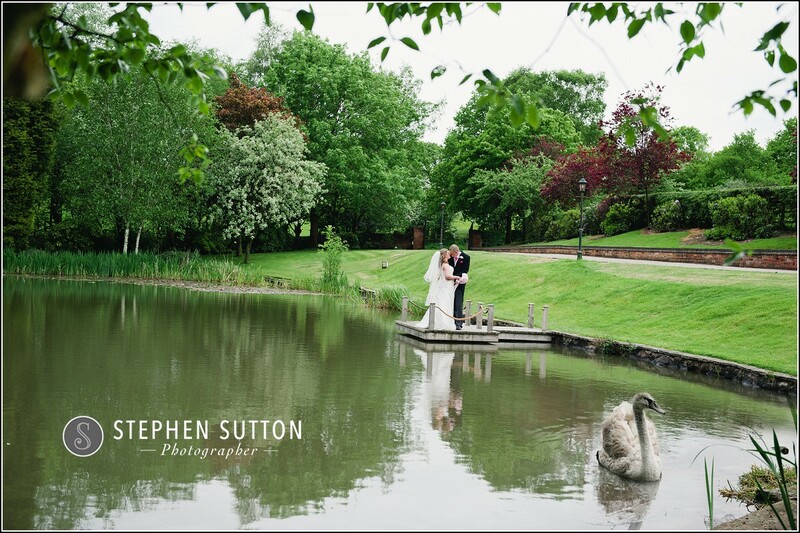 There is always something new to discover at this venue and you will often find me walking the grounds when all the wedding guests are enjoying their wedding breakfast, scouting new locations or trying to find that unique image for couple. 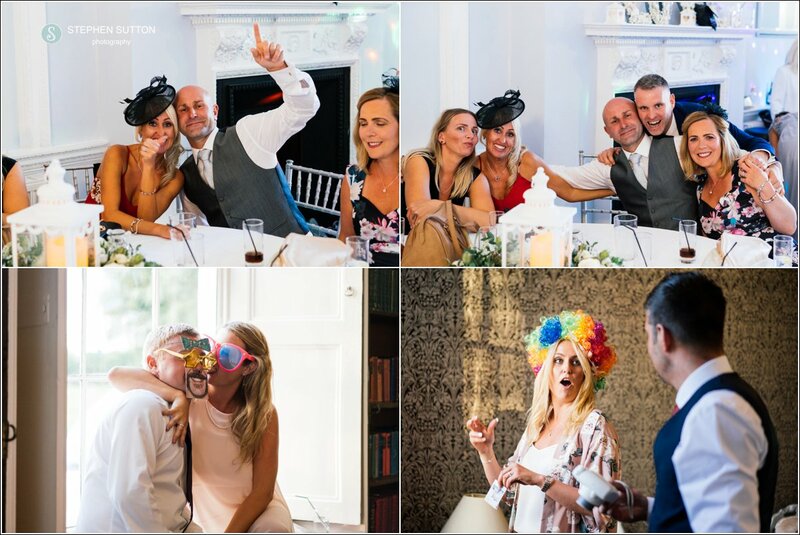 Laura & Marks wedding was a fun filled chilled out day, they didn’t really ask much from me in terms of groups so gave me the freedom to document the day as it unfolded capturing all those interactions between guests, family and friends. 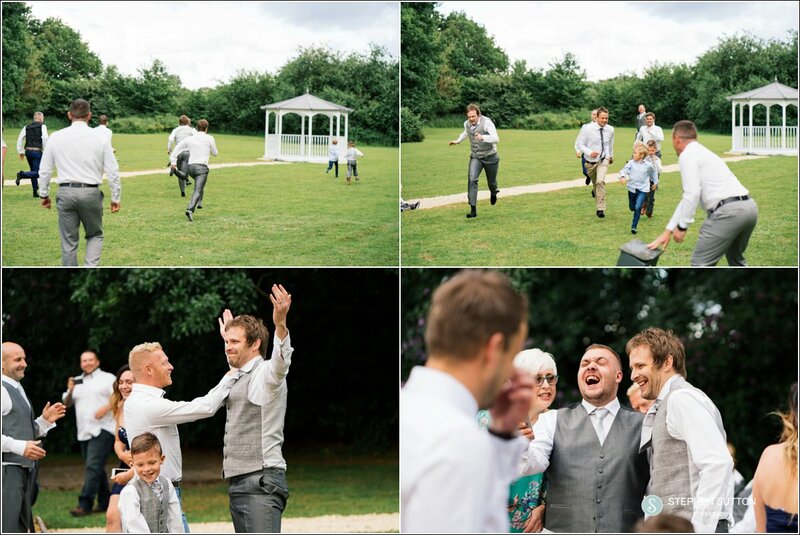 a few family group photos but no big long lists so it gave the couple more time to spend enjoying their day. 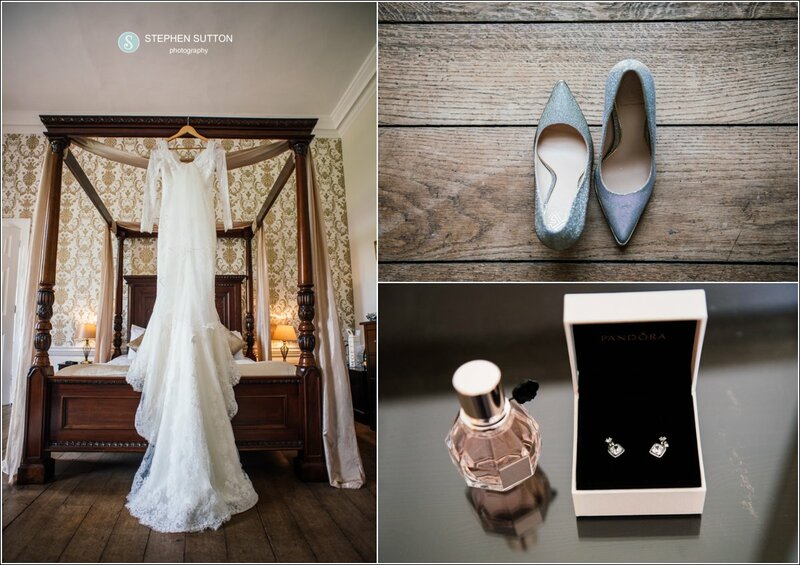 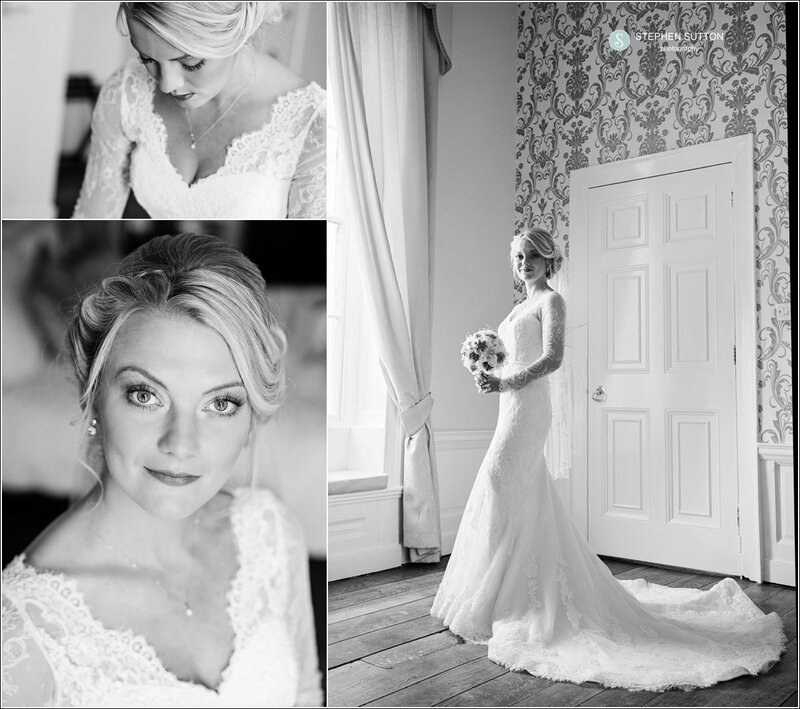 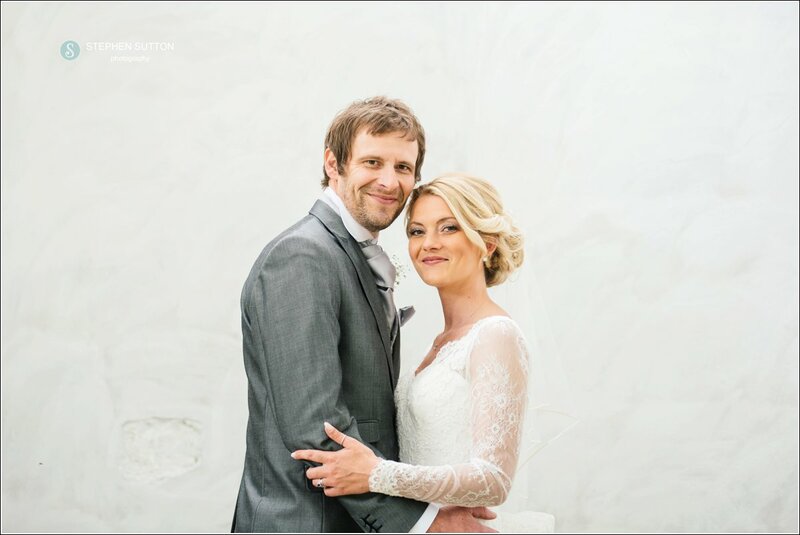 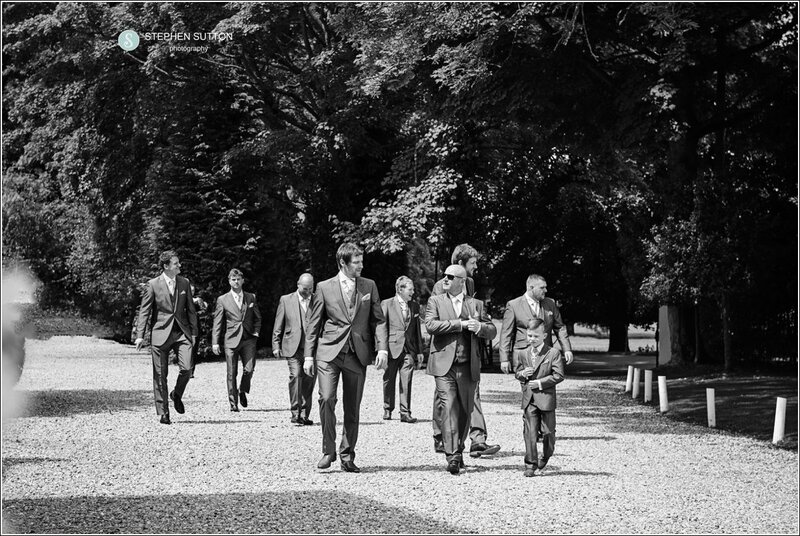 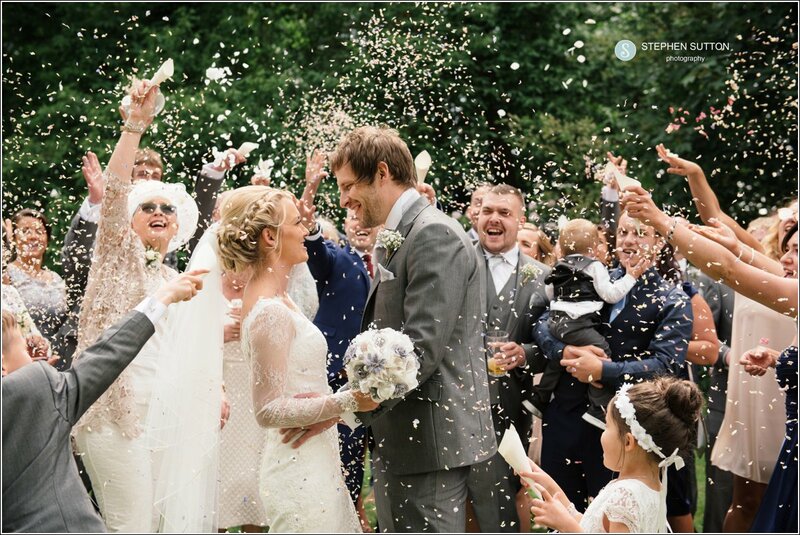 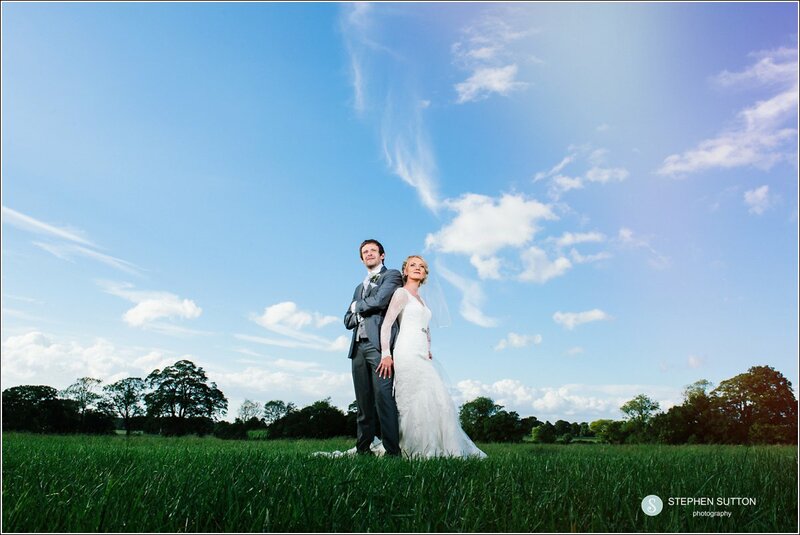 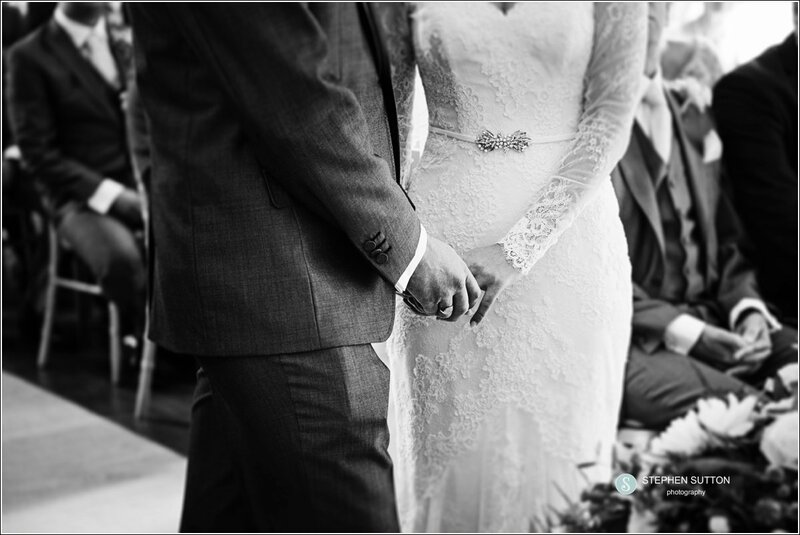 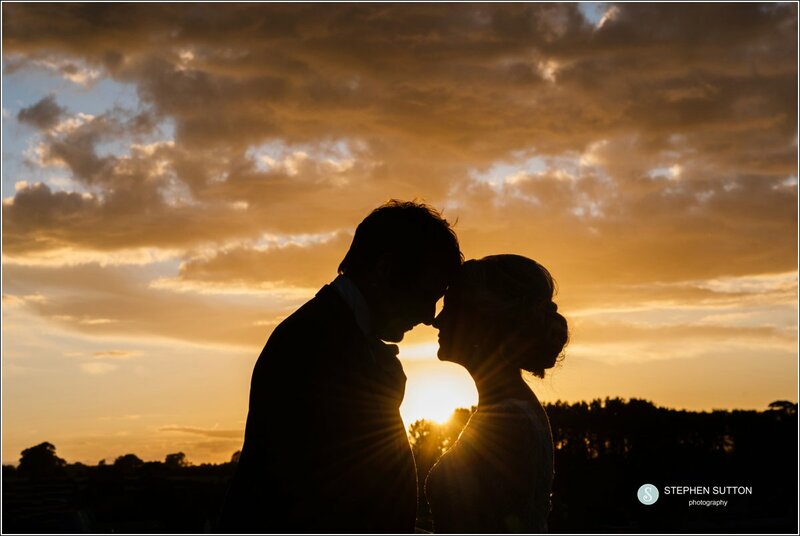 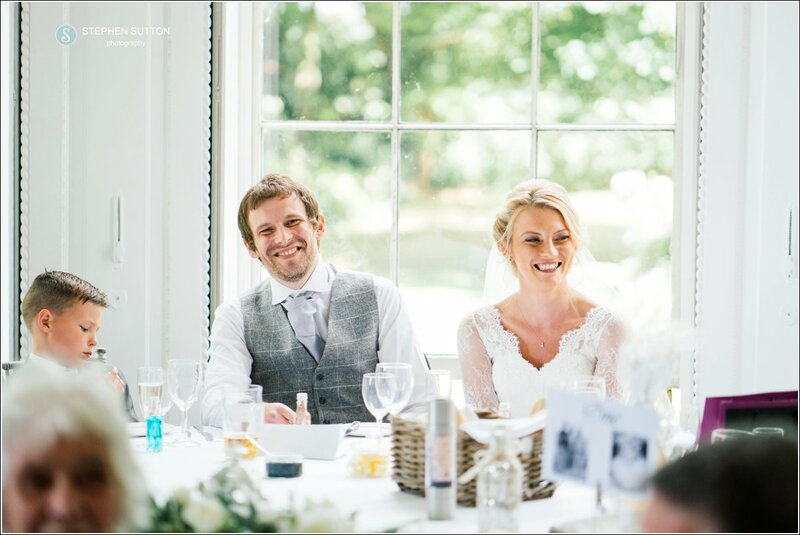 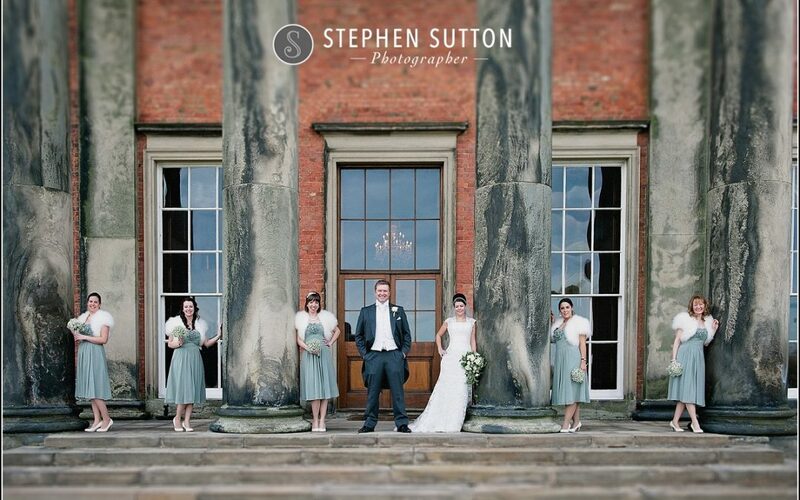 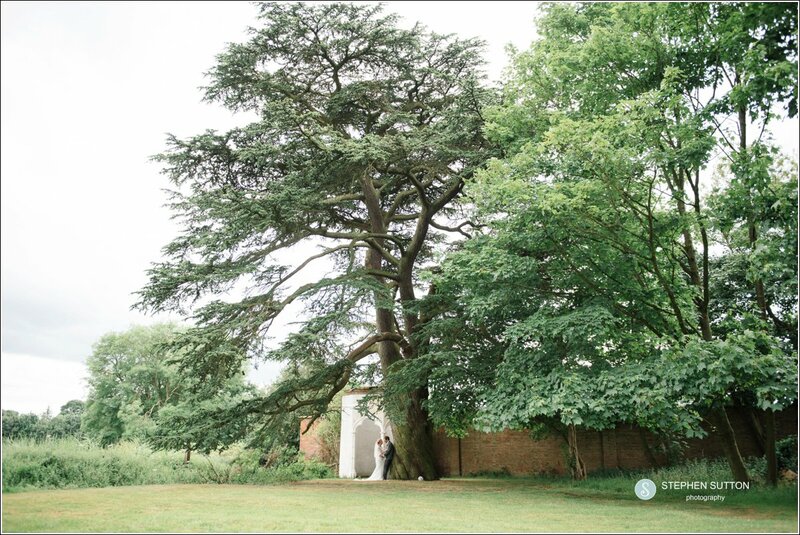 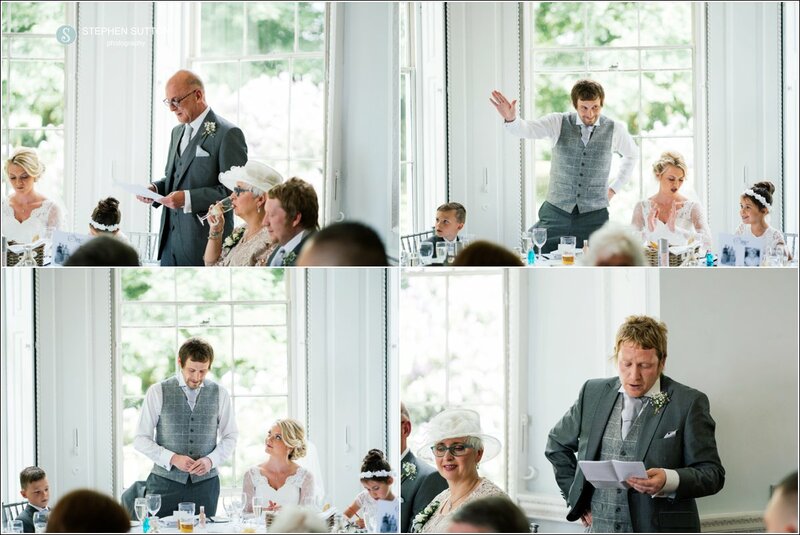 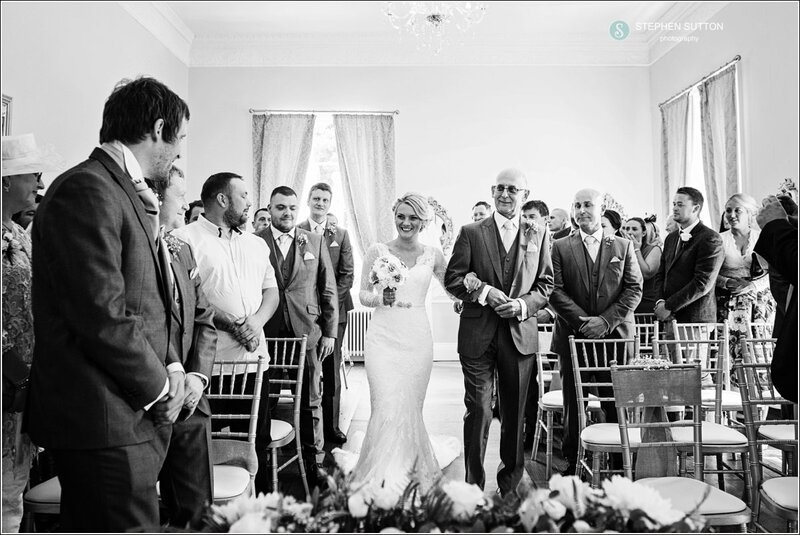 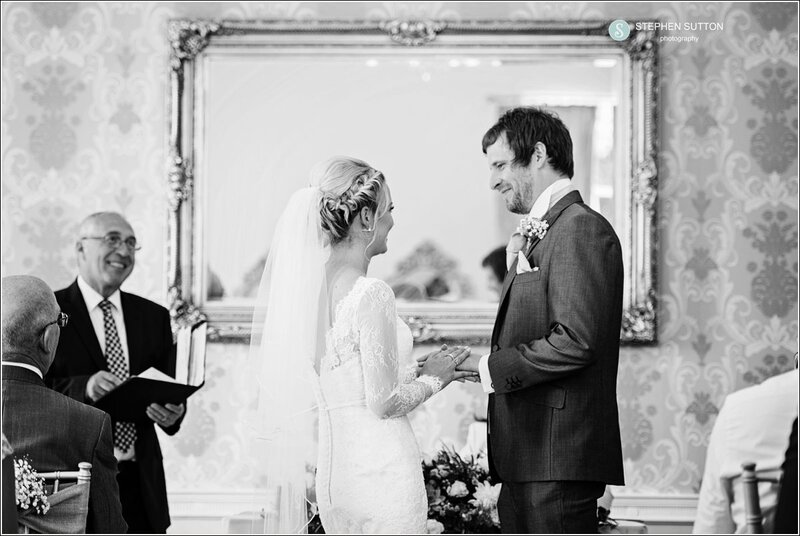 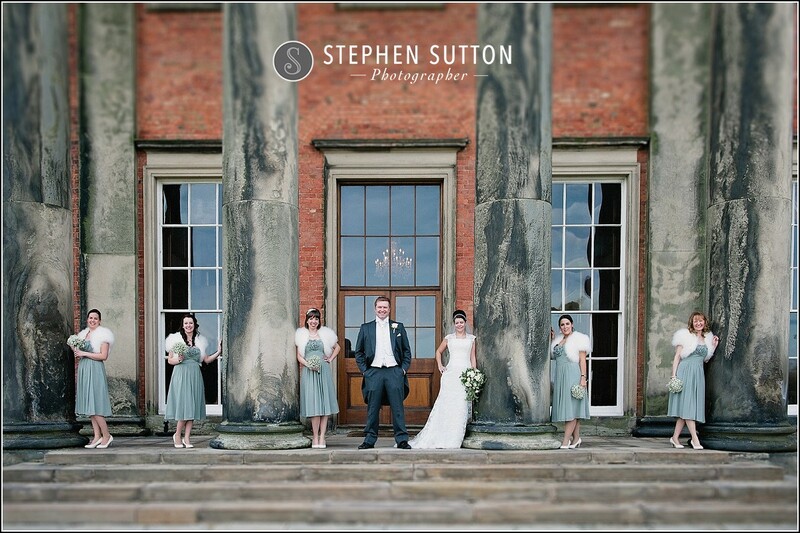 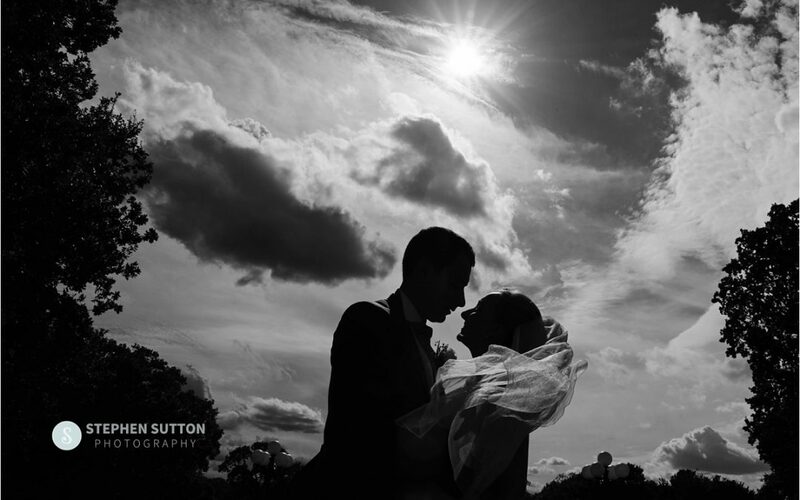 Please find a selection of images from Laura & Marks amazing wedding at Somerford Hall…. 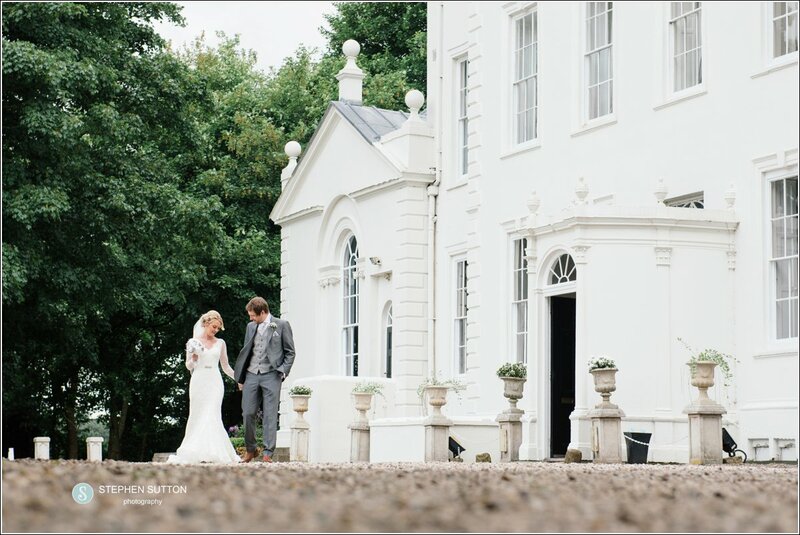 The folly, tucked away at end of the garden is great for some portraits. 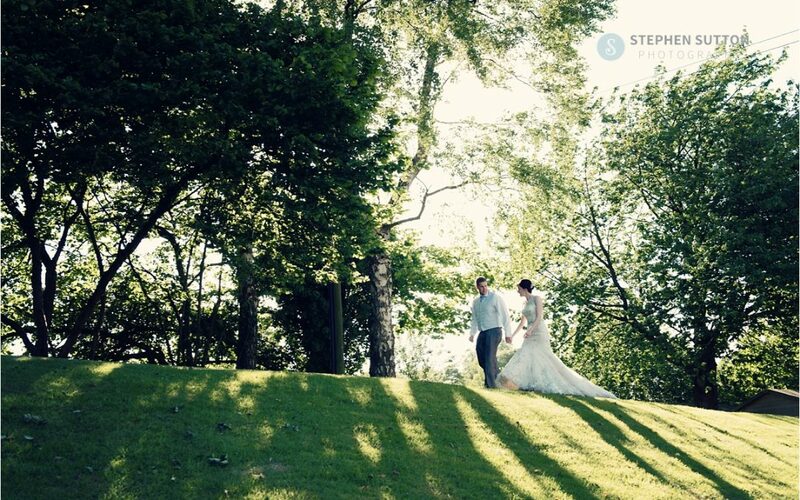 Wedding guests chilling in the evening sun. 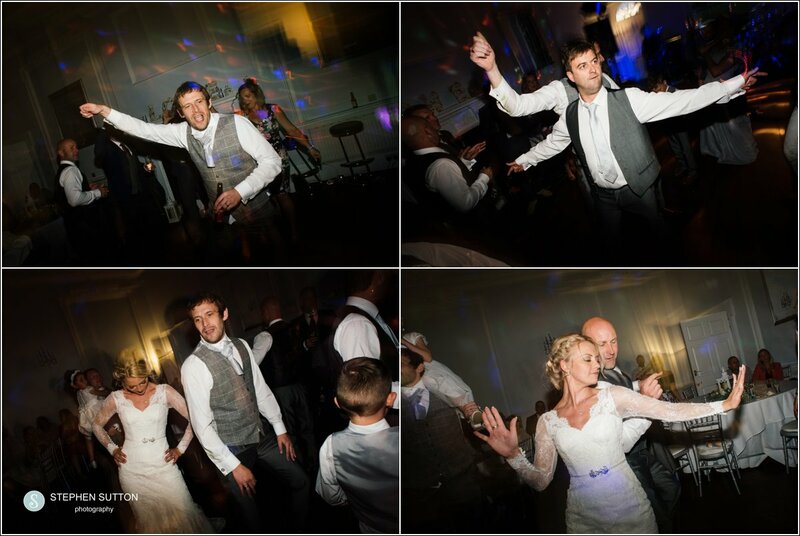 Time to bust out those funky dance moves! 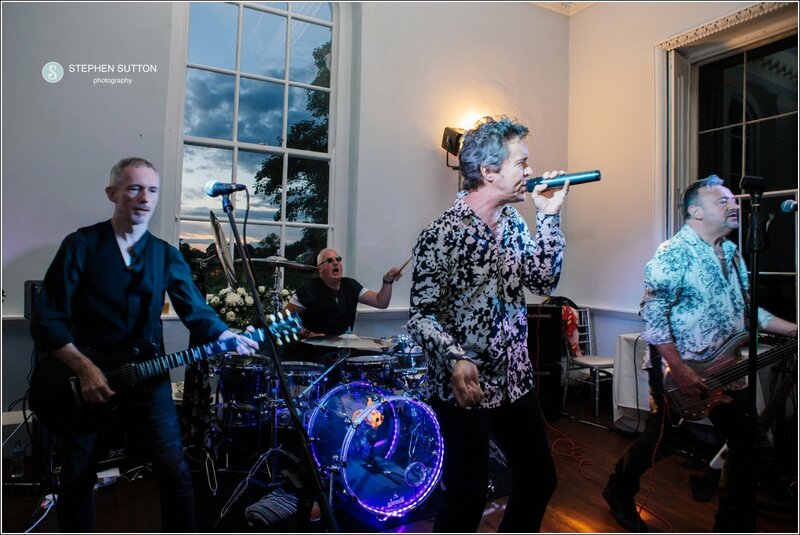 Fools life, great local band keeping the guests on the dance floor. 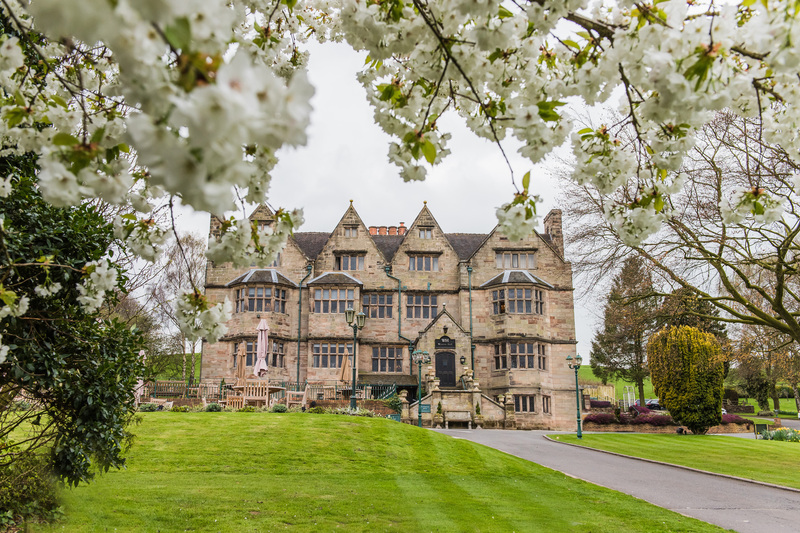 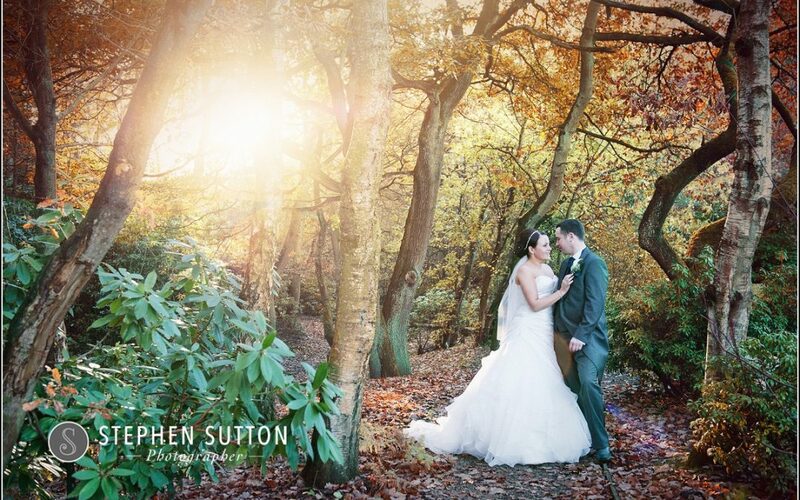 Chillington Hall in Codsall Wood will be holding a bridal fayre on Sunday 12th April 11am -3pm. 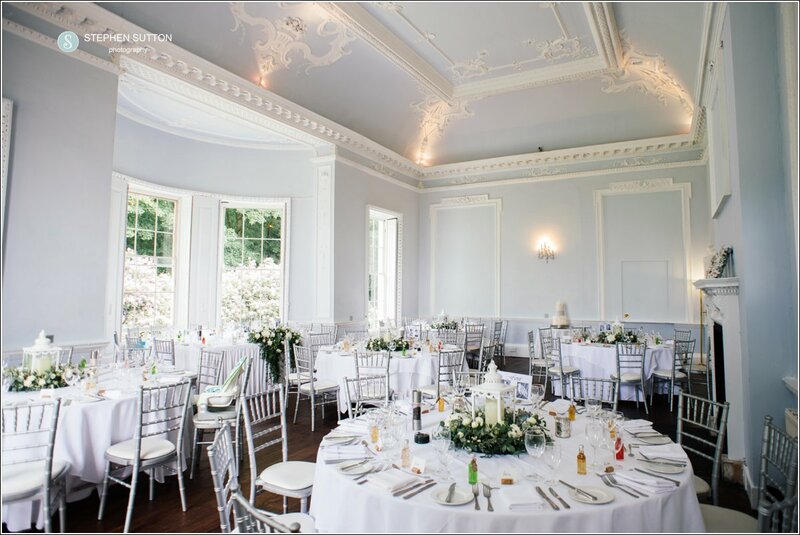 This is free entry and parking so please feel free to come along and take a look around this stunning Georgian House, there will be a good range of wedding suppliers on hand to help you plan your special day. 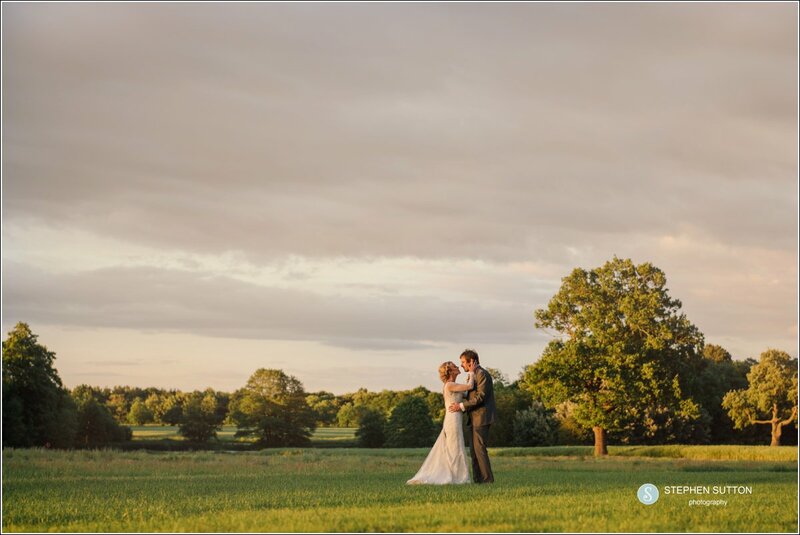 Moddershall Oaks wedding venue open days are a great opportunity for you to come and look around the wedding venue, facilities and grounds. 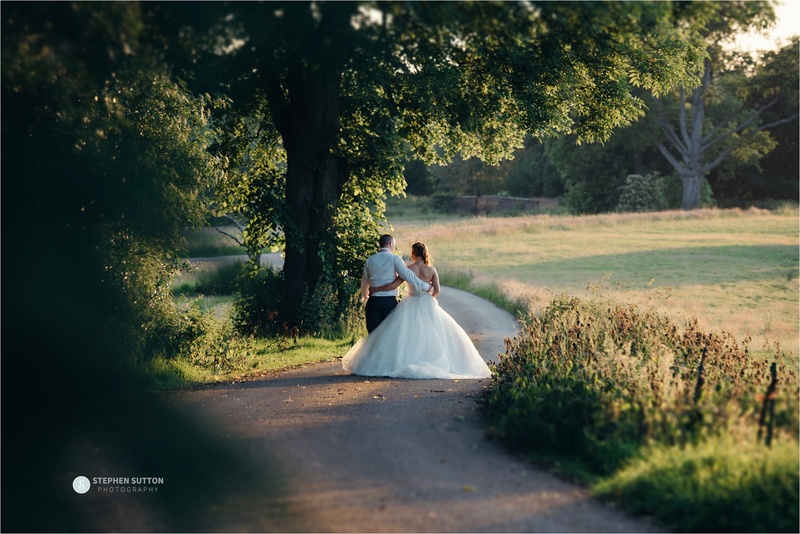 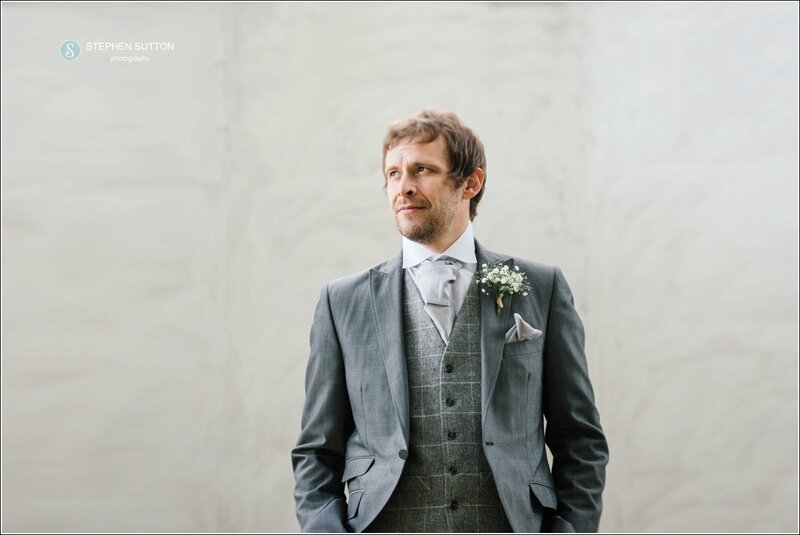 The friendly staff are on hand to give you a tour of the Wedding Venue and facilities, as well as answer your questions and even suggest ideas for your ceremony and celebrations. 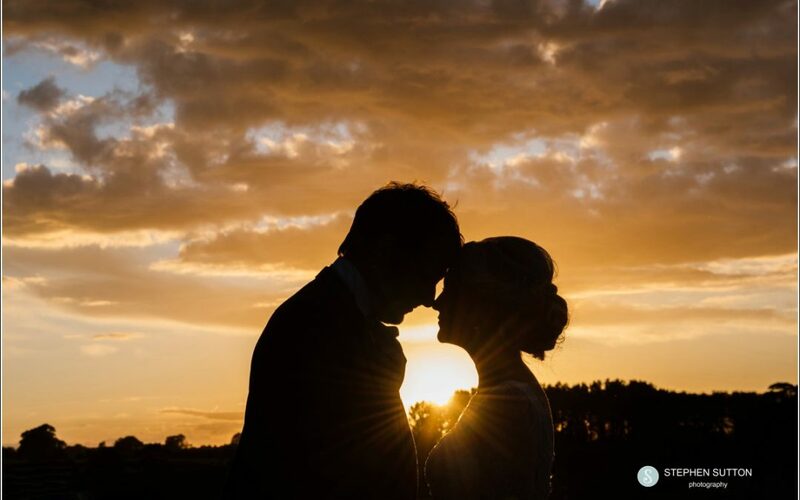 Whether you want a casual nosey or an in-depth chat with one of the team at Moddershall Oaks , take this opportunity to see exactly what they can do for your big day. 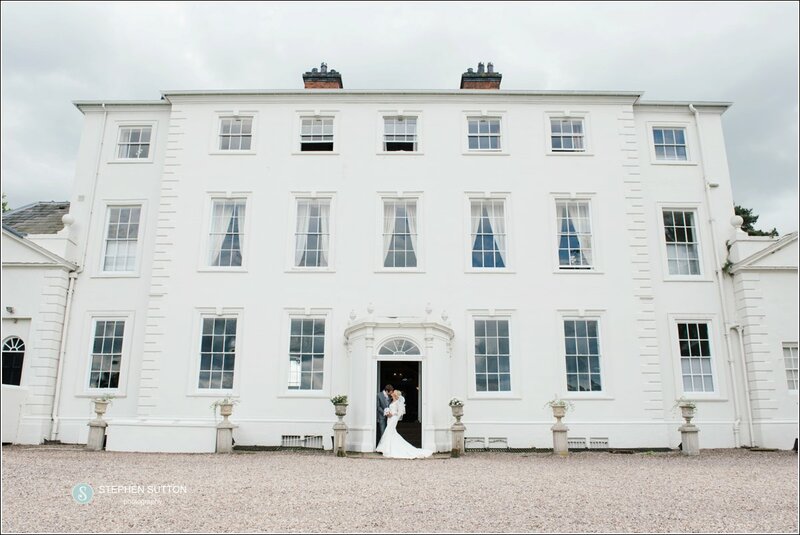 also on hand will be some local suppliers, including florists, photographers, venue dressers & more. 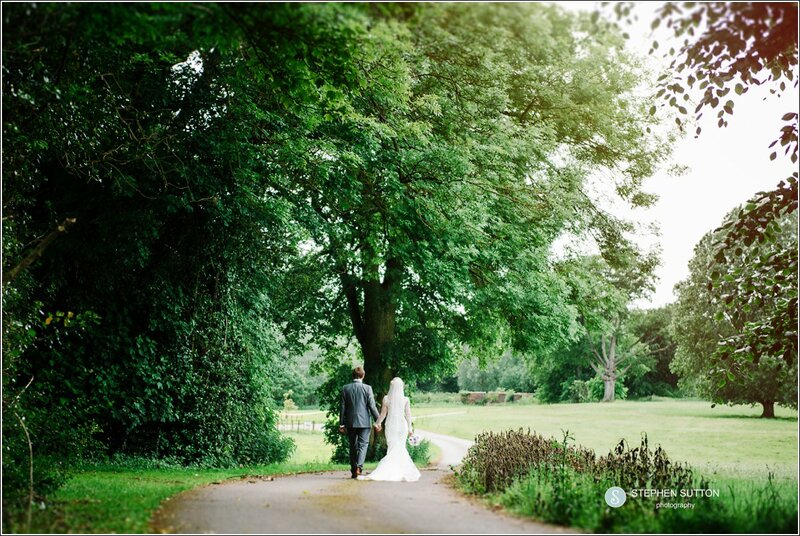 Parking & refreshments are free. 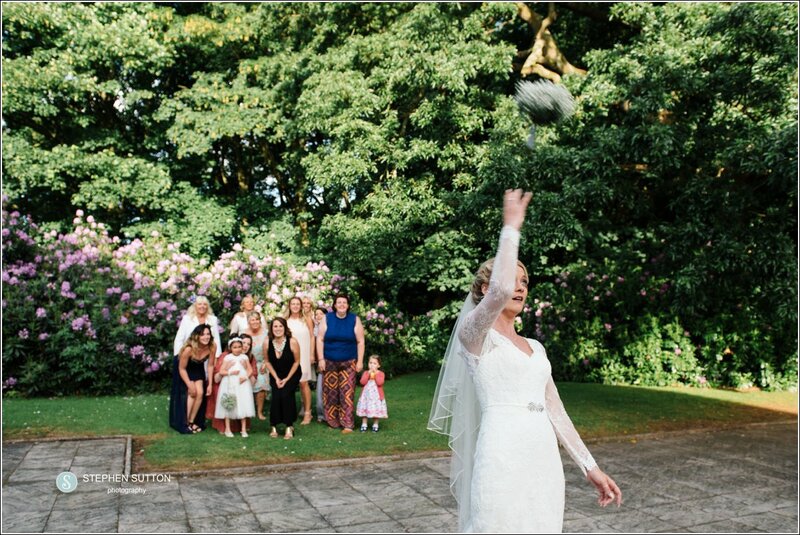 There is no need to RSVP – you can just turn up at your leisure.